How to learn writing skills over time. Read. You will naturally acquire writing skills through reading, as long as the text you’re reading is well written, and especially if you pause to research questions that arise while you’re reading (such as looking up a word in the dictionary). You can also listen to audiobooks, although you won’t absorb basic writing skills like grammar, spelling, and punctuation; however, audiobooks are excellent for studying elements of form and genre. Keep basic writing resources handy. In the old days, we couldn’t carry a dictionary, thesaurus, set of encyclopedias, and books on the craft of writing around with us. But with the advent of smart phones, all of these resources fit into a pocket or a purse. I still prefer paperbacks for books on craft, but the quick and easy access to a dictionary and thesaurus that a smart phone offers has been immensely beneficial. When a question arises, make sure you look it up and learn it for good. Take a class or workshop. Ideally you can find a class online or in your local area with an accredited university or community college. Local bookstores, community centers, and libraries are also good places to find classes and workshops. And there are plenty of courses available online. Make sure any course you take is offered by a credible source. Books on the craft will be some of your most important resources. Other than reading and taking classes, I have found books on the craft to be the most useful, informative and enlightening learning tools. 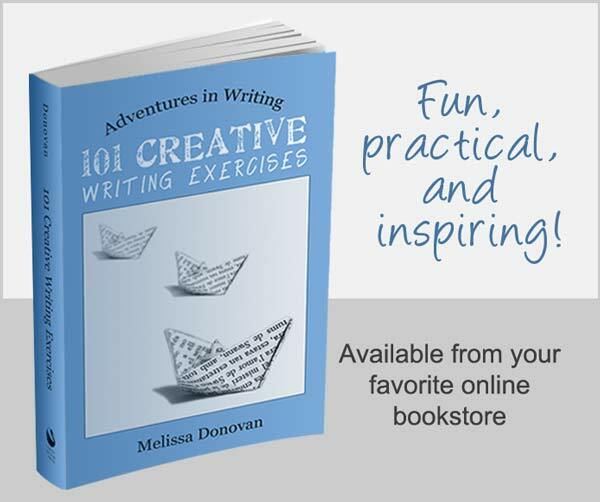 You can get general books on writing and creativity, or you can get books on specific forms or genres, and on certain elements of writing (like plot, characterization, etc.). You can’t have too many of these, in my opinion! Make it a habit to take notes. Whether you’re reading a novel, a poem, or a style guide, keeping careful notes about your questions and the concepts you’re learning will help you retain new skills and information while providing a record that you can refer back to anytime. Interviews with authors have provided me with much insight on every element of writing, from the conception of a writing idea to the process of publishing and marketing a writing project. Authors have practical, hands-on experience that is of great value to anyone who is willing to learn from them. Whether you read, watch, or listen, I highly recommend seeking out author interviews, especially from your favorite authors. Subscribe. Plenty of subscriptions are free these days (like Writing Forward!). Look for blogs and podcasts that are updated regularly and fit with your schedule. Make sure to check for credibility to ensure you’re getting good information. Hire a writing coach. If you’re further along with your writing and getting ready to submit or publish a big project, such as a novel, and it’s within your budget, you can learn a lot from a writing coach. A good coach will help you maintain your creative vision while thoughtfully guiding you to make significant improvements to your project and to your writing, overall. Similarly, you can learn a lot from an editor. Again, this is more for writers who are nearing submission or publication. A developmental editor will look at the content and structure of your project and provide feedback on things like plot, character, and pacing. A copy editor will check for grammar, spelling, punctuation, and sentence structure. You’ll quickly discover the mistakes you make repeatedly in your writing, and you’ll be able to eliminate them from your writing habits in the future. Practice, practice, practice. Whatever you’re studying, practice is of utmost importance. Try to write every single day, even if it’s only a page or if you can only dedicate fifteen minutes to your practice. A good way to ensure that you’re consistently developing your skills is to schedule learning time. 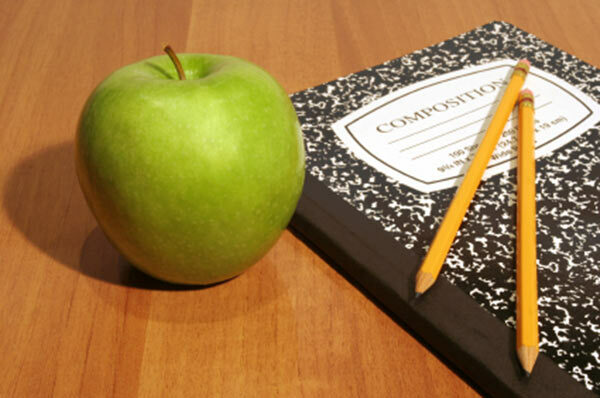 You don’t need to designate a lot of time to continue to learn writing skills. For example, the Grammar Girl podcasts are just five minutes each. You can listen to one podcast a day or one a week. You can commit to reading three books on craft per year. Even if you’re in the early stages of learning, every little bit helps, and many writers retain information better when it’s digested in smaller bits. What methods have you used to learn writing skills? Have you taken classes? Purchased books on the craft? What writing skills are you currently learning? And which learning methods and tools work best for you? Share your experiences by leaving a comment, and keep writing. I have been writing since I was 9 years old. I am 44 now and still love to write. I write poetry and children stories and novels that I have never finished. I want to know how I can have a novel published,Everyone has a dream and to be a published writer has always been my dream. So can you help me pls. Hi Maria. I’m not sure what kind of help you want. 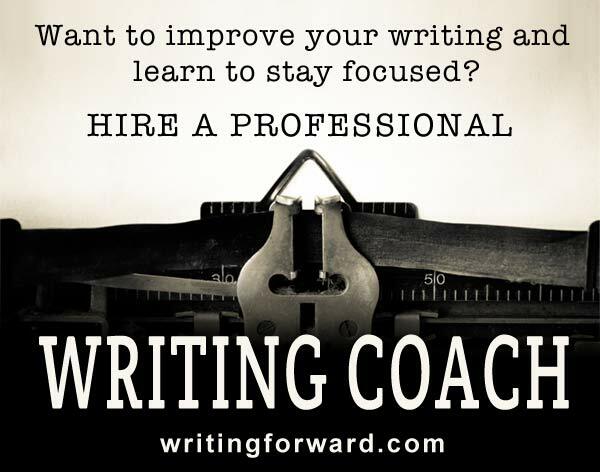 There are services for writers available here at Writing Forward, and plenty of freely available articles, all designed to help you write to the best of your abilities. I wish you the best of luck. Keep writing!